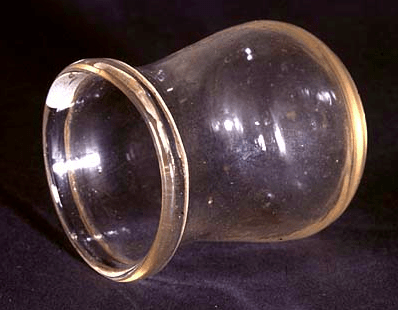 This Cupping Glass measures around 2.6″ high x 2.3″ in diameter. 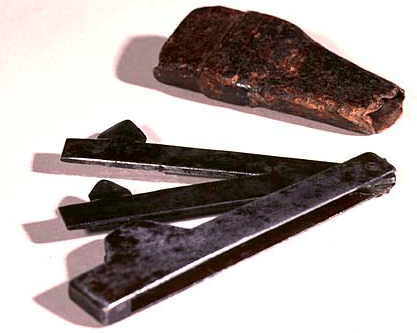 It was used to draw blood to the surface of the skin with heat and vacuum pressure. For source and more details, click here.